What are the key tourist destinations in Durban that Durban Taxi Services Travel to? Being the largest city in the province of KwaZulu-Natal in South Africa, Durban has earned its recognition globally because of the tourist spots that is found in the place which is typically more on beaches and of course hotels that offers great accommodation to tourists. 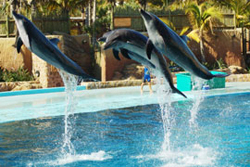 An ideal method for tourists to travel to these locations are via Durban Taxi services . It cannot be denied that the tourism industry in this place has dramatically grow as it has slowly paved its way up to the top and compete along side with other key destinations all around the globe. The next stop is at the Durban Golden mile. Ride a durban taxi from ushaka and you will be here is 15min (traffic dependent). 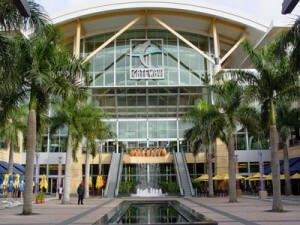 This is one of the main tourist destinations in durban . The beachfront is good for people who love the ocean day or night. Experience how the warm waters will give your body the feeling of relaxation as you swim in the waters. This is also the best place to go for those who love to surf. 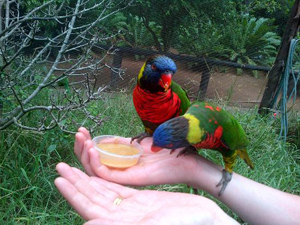 This tourist destinations in durban is a home to about 400 bird species which has an overall estimate of 4500 birds in totality. If you want to see different kinds of birds, visit this place and fill yourself with awe on what you will see in there. What is more fascinating about this is that this park does not only exist for the sake of giving entertainment but also works towards the conservation of endangered species. These birds are being breed in order to increase their number in the hope eliminating the possibility of getting extinct in the future. You can buy souvenirs from this shopping centre to bring home. This is also considered one of the tourist destinations in durban as it is not just a place to shop but also a place to have fun for it also has an indoor fun fair for both young and old. Once done with everything, there are durban taxi operators readily available to take you back to the accommodation.